neat right? 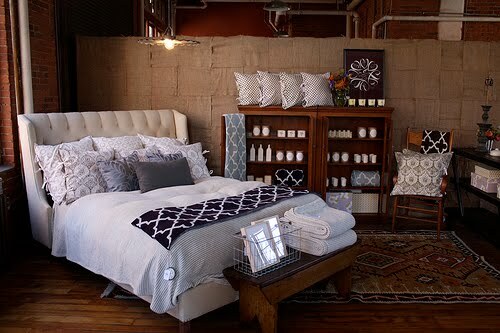 the store looks so cozy and charming. makes me wish i could quit my day job and open up a shop of my own. ps- if you like what you see check out the twelve chairs blog here !